Do you ever look at a website and ask yourself, “Hey, how did they do that?” Well, wonder no more because this page reveals all the resources I use to power my site. Some of the links on this page are affiliate links, but I ONLY affiliate myself with products that I actually use myself. 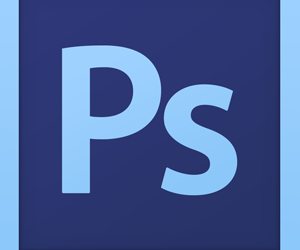 Here are the three tools that are responsible for my page layouts and overall design you see on this site. I use the Daily Dish Pro Genesis theme by StudioPress. In fact, I have their Pro Package which grants me access to every existing and new theme they launch. I love how their themes have tons of free plugins. This is the plugin I used for my homepage and this page. It’s great for adding columns side by side. They have templates you can populate and it’s drag and drop. It integrates right inside the Page/Post editor. 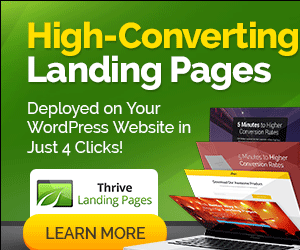 Thrive is a landing page plugin I use for pages like this. Many of their templates overlay your site’s container, and were created and optimized for conversions. It’s perfect for opt-in and sales pages. Here are the tools that power my videos. 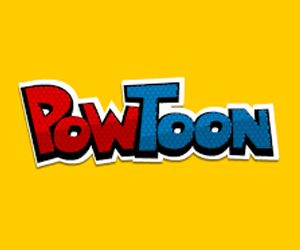 Powtoon is animated presentation software that I use for promo videos like you see on this landing page and WordPress backup video. It’s a great way to spice up your video content. You can see another example here. 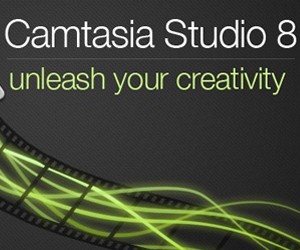 Camtasia is best known for making screen recording videos, but I also use it to edit all my videos now. I import my iPhone footage right into the software. You can add animated callouts, voiceovers and so much more. 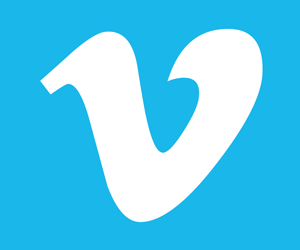 I use Vimeo to host private videos that I don’t want uploaded to YouTube. It allows you to protect the content by only allowing embeds on certain sites. It’s perfect for selling video courses on your website. 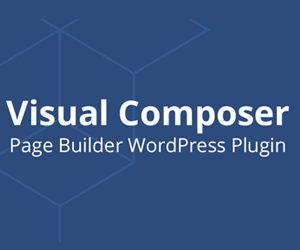 Here are the tools that I use to create images on my site. I use Photoshop for most images on my site, including ebook covers, as well as shirt designs to earn with Spreadshirt. Adobe no longer allows you to buy it outright. To prevent pirating, they now have a monthly subscription option that starts at $9/month. 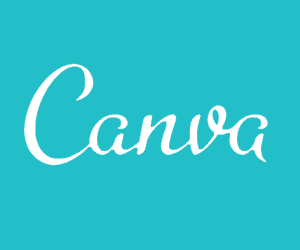 Canva is a FREE online tool that lets you create and design images like a pro. They have beautiful templates and fonts that will help breathe life into your site’s design. No software to download. You can design right from your computer. 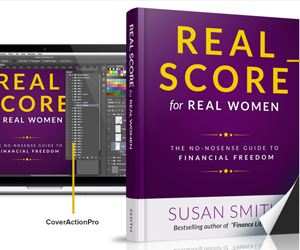 Cover Action Pro is a Photoshop add-on that turns a flat image you create into a 3D eBook cover with a click of a button. You can also use it for other digital products. That’s how I created the ebook cover you see on this page. Here are resources related to social media. 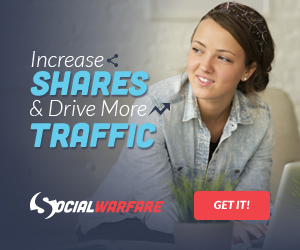 Social Warfare is what I use for my social sharing buttons. Not only does it have dozens of button styling choices, but you can opt to hide your share counts until they reach a certain number. 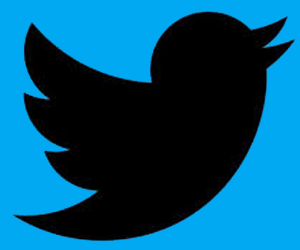 Tweetdeck is what I use to view and schedule my Twitter content. I’ve been using this program for eons. And I especially love the customizable column options for desktop use. 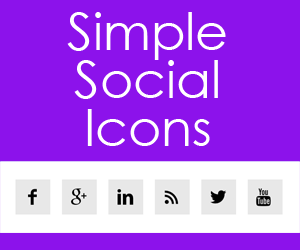 Simple Social Icons is a free WordPress plugin that adds a widget which displays icons and links to all your social media accounts. There are buttons for all the popular sites. Here are more tools I use on this site. 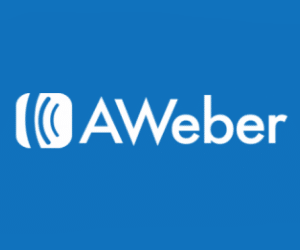 AWeber is a mailing list management service. I use it to send out emails to my subscribers, and I utilize their blog broadcast feature, which automatically sends out quick intros of my new posts. 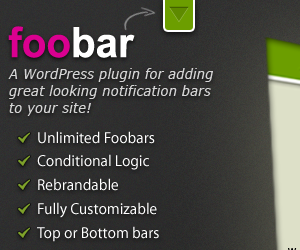 Foobar is a notification bar you can add to the very top or bottom of your website. It’s highly customizable and great for calling out promos and other pages on your site. 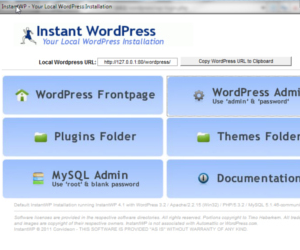 Instant WordPress is a FREE, local WordPress client that installs right on your computer. 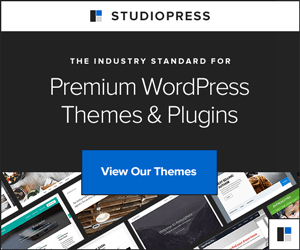 You’ll have a working version of WordPress you can use for testing plugins, themes, etc. This is one of my favorite tools!